Many folks think as the British maker of light sports cars with great handling of Lotus. 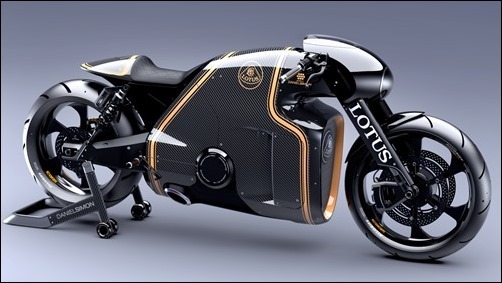 Now, however, Lotus has announced they are making bikes. Well, one bike. And they aren’t being really made by Lotus. And they are not making just 100 units. Huh. That couldn’t be more confusing. Here ‘s the deal: Lotus has hooked up using the German company Kodewa, who makes the Lotus LeMans race car, and especially, race cars. They got Daniel Simon, who designed the light bikes as well as the Bugatti Veyron in Tron: the bikes to be designed by Legacy. 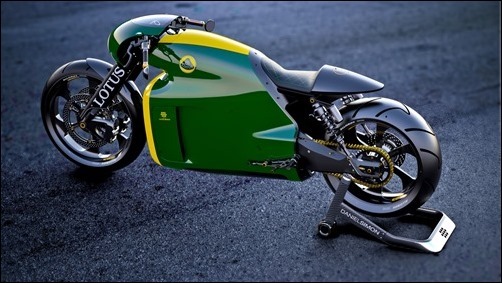 Now, based on Lotus, the motorcycle-called the C01, is a thing that is real. Oh, and it is not ugly. It is indeed a fabulous-looking bike. However you can find a few drawbacks. 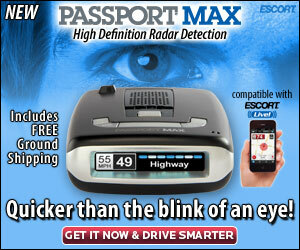 As I mentioned, they are simply going to make 100 of them. 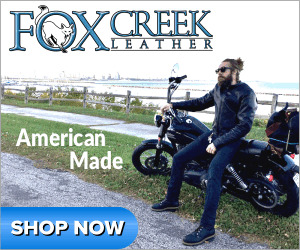 It is a boutique motorcycle. That means it will cost a lot more than most folks will probably have the ability to manage within their lives. Additionally, that riding place appears that it will stretch the rider manner on the tank. High foot pegs, also. It does not seem like it will be comfortable to ride for any duration of time. I also can not help seeing that it seem like it’s an extremely long wheelbase and fat back tire. Thus, it turning. 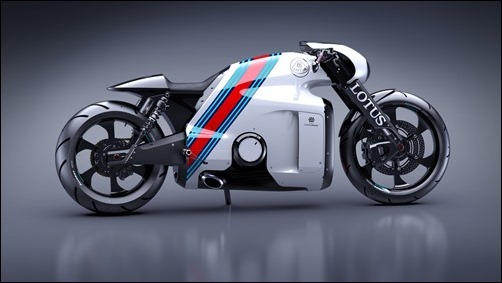 Eventually, I wonder whether a business that builds race cars is the most suitable choice for creating a bike. The physics of driving and riding machines are different. If I had one, I Had wonder if Kodewa had really thought about all those differences…or if something significant had slipped through the cracks. It seems cool as hell, however.